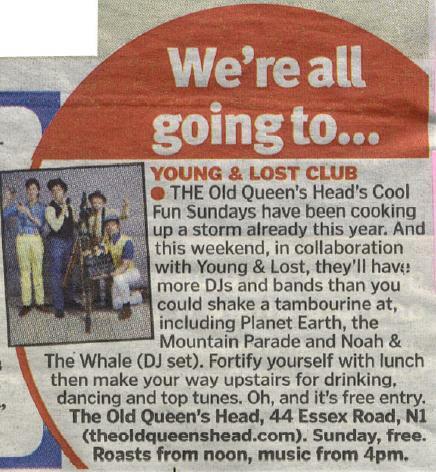 YOUNG AND LOST CLUB | Press | Planet Earth Single out now!!! Planet Earth Single out now!! !